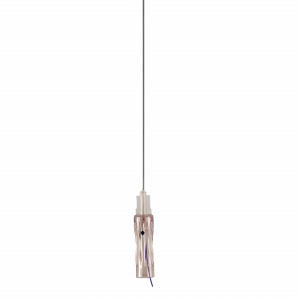 PDO threads are a non-surgical way of doing a thread lifting. Such non-surgical thread lifts are more affordable and convenient for patients to plump sagged areas of skin as well as increasing the volume of the treated area. 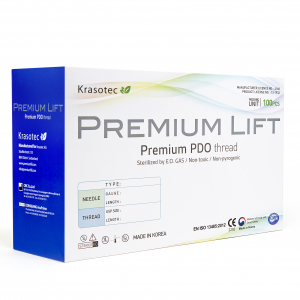 We provide high-quality PDO threads from PremiumLift who are our official supplier for kind of needles and cannulas. 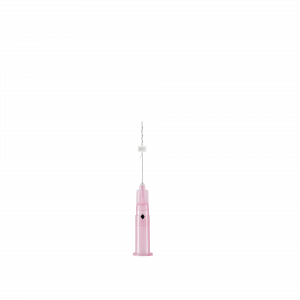 One of the most demanded PDO thread lift needles is the 18 Gauge needles which are used by dermatologists and aesthetic professionals worldwide for several procedures. We have several different types of specialized threads available for procedures and results that you are trying to achieve. 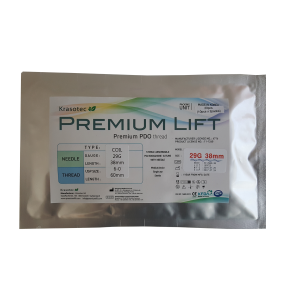 PremiumLift PDO threads are used by different medical professionals globally to help their patients to fight the common aging signs. 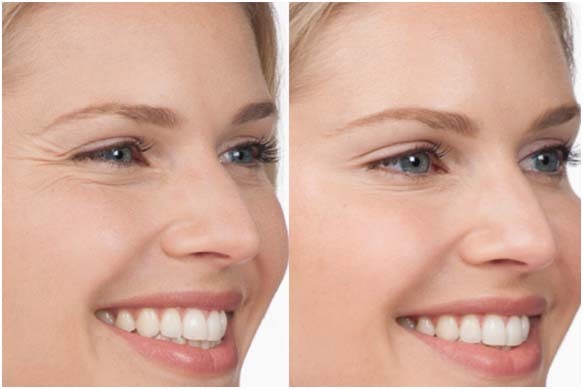 By using this popular and growing lifting technique called “PDO thread lifting” one can bring a new life to the patient’s face. The procedure only requires a very short period of time, usually an hour with very limited pain and side effects. However, the results can be seen instantly. 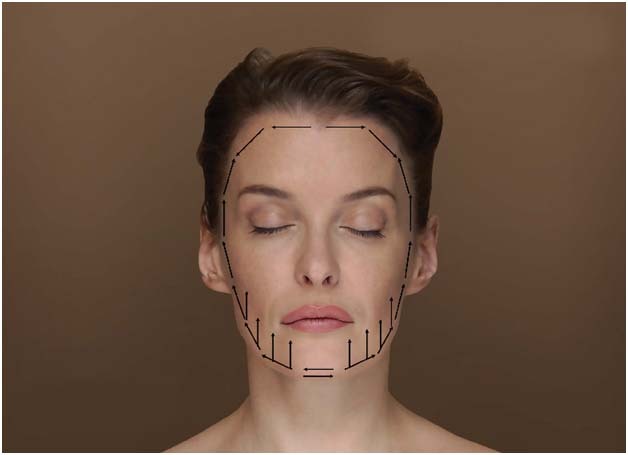 Thread lifting is a non-surgical treatment designed to lift the patient’s skin in non-surgical means as well as rejuvenating the facial areas. 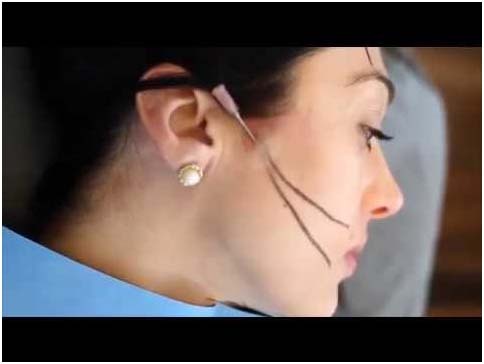 During the treatment, specialized PDO sutures are inserted into the patient’s skin by using a very fine needle into different areas of the face depending on the targeted area defined by the patient. The threads lift the sagged tissues and muscles while improving the skin textures and appearance at the same time. During the treatment, the practitioner inserts the needle inside the patient’s body and then pulls it out. The PDO thread remains under the skin during this procedure. After inserting the PDO thread to your skin, your skin starts reacting gently. 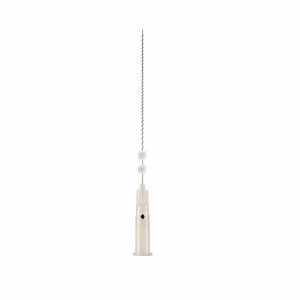 The PDO thread inserted in your skin is fully absorbable. However, your body will need 4 to 6 months to completely absorb the PDO suture inserted underneath your skin. During this time frame, your skin will repair itself around the treated area. Normally all medical treatments have some sort of side effects to some extent. Same lies with PDO thread lifting – the most common side effect is some level of temporary bruising at the treated area. However in some rare cases, the bruising can be more intense than normal and must be reported to the doctor. The main factor that can cause the different bruising issues is the skin situation of the patient. If the patient has any kind of allergy or is on medication, then he must report it to the doctor before the treatment. Although the side effects are very rare and minimal the patient must consult with his/her doctor before any sort of treatment. PremiumLift threads are synthetic absorbable surgical sutures which are composed of polydioxanone. 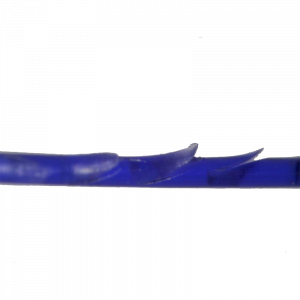 PDO sutures are used to perform a different type of treatments such as cardiothoracic surgery. It’s one of the safest materials implanted in the body. 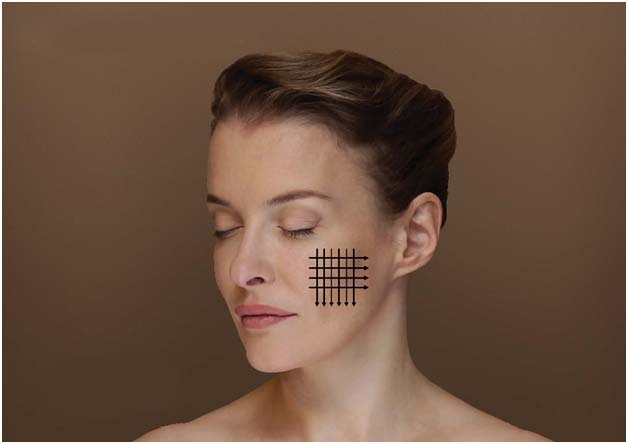 The patient’s skin absorbs the sutures within 5 to 6 months without leaving any scar tissues. Thread lifting procedures can be used to achieve multiple results, but the most common procedures performed today are to enhance and improve the appearance of sagging cheeks, neck, jowls and droopy eyebrows. Your practitioner can also personalize your treatment to meet your exact requirements. The great thing about PDO thread lifts is that the results are instant and provide a quick recovery together with excellent results. Although such procedures can be applied to both men and women of any age, they are commonly suited for the ages of 40-70. The results can last up to 6-30 months with an average of 21 months. However, it completely depends on the physical status of the patient as well as the atmospheric environment in which he lives in. Recovery time after the procedure is typically less than one week. However, it is recommended that the patient avoids any strenuous exercise for 2 – 3 weeks. 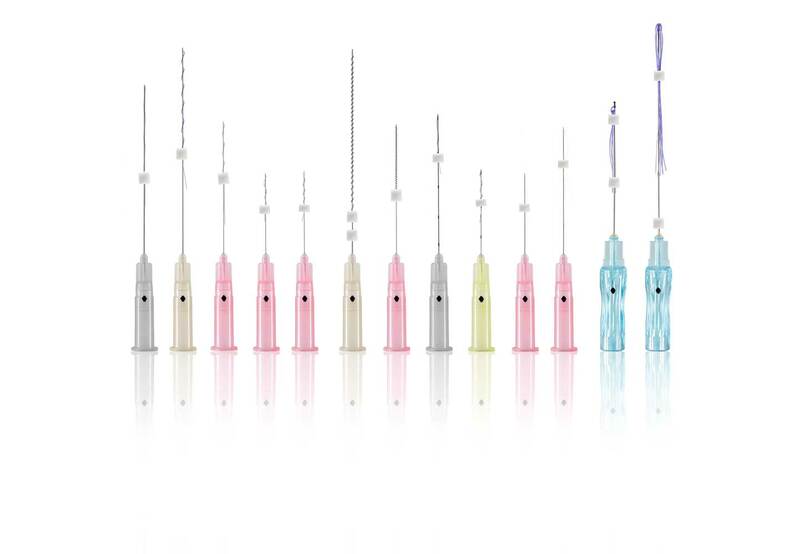 PDO thread lift price can vary depending on the practitioner who’s conducting the treatment, the type of procedure and the number of threads used as well as the products used during the procedure. However, thread lifts are much more convenient and affordable than the regular surgical facelift procedures and the results are even more long-lasting. PDO thread lifting procedure can be applied to any part of your skin including, areas surrounding eyes, neck wrinkles, glabellar area, eyebrow lifting, the area around the mouth, eye wrinkles(also known as PDO thread lift eye bags), circular facelift etc. 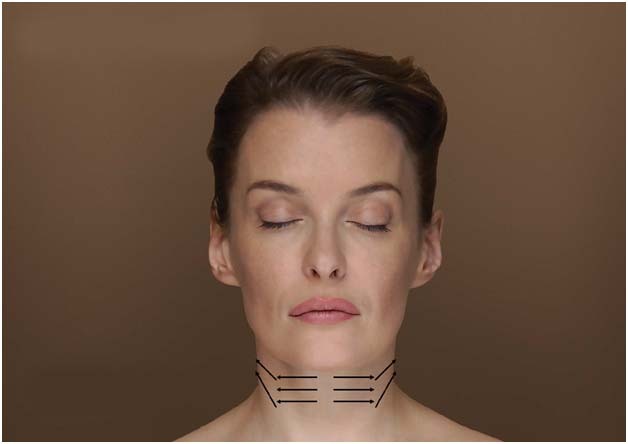 Here are few images of the facial and neck areas which can be treated by PDO thread lifts. Due to the increasing demand for PDO thread lifts all over the world. 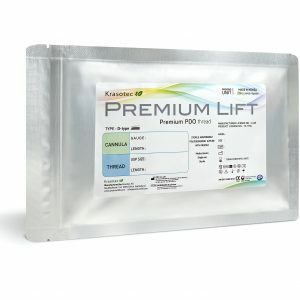 PremiumLift has designed a special thread for a new technique that gives more dramatic and immediate result. These new threads have “barbs” and “cogs”, which provide a solid grip underneath the skin of the patient. Sutures are inserted the same way but they can be pulled out from 1 or 2 directions, allowing an instant skin repositioning. After which the skin will build new collagen which will secure the lift. Our PDO threads can be considered as a good substitute of the Novathreads PDO sutures. There was this time when thread lifts were done through surgery and this led to so many undesirable outcomes. It was so easy for people to get infections and at times breakage of the thread which was quite dangerous. Since facing all these harmful side effects on demand of people severe changes have been made in the procedure. With advancement, it is noticed that the changes in procedure have turned non- invasive. 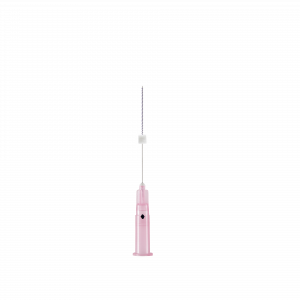 Numerous ways are opted for getting the thread lifting including PDO thread lift or Silhouette Soft is among most popular ways. These threads manufactured in South Korea are man=in reason giving a lift to the skin through certain procedures. 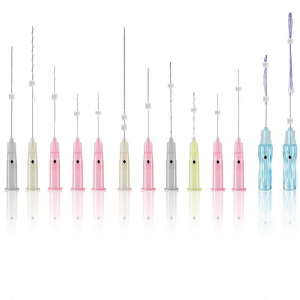 What is procedure involved in PDO Thread Lift? Renewal of cells produces collagen and improves the skin texture and gets rid of the fine lines. Tightens the skin, finishing the gap left due to fat dissolving. The procedure starts fading away after 6 months as the PDO threads are absorbable. The effect can still be seen after three to six months the cells keep showing rejuvenating effect. After the treatment skin cells start producing new collagen and blood vessels which helps in improving the skin texture. The PDO threads make the fat tissues produce the tightening in the skin and facial slimming effects. 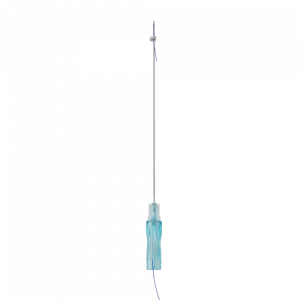 What Methods are Part of PDO Thread Lift? The process involves less pain which is due to numbing caused by the anesthesia. 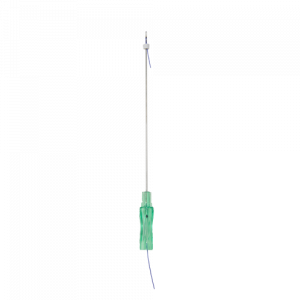 The PDO threads are inserted in the skin through sharp yet blunt tip needles which are commonly known as cannulas. This insertion takes place in different layers of the skin which get the lifting of the skin through these threads. The excess thread is then cut off. The treatment usually takes place between 15-30 minutes depending on the areas where it is being implemented. Though it is painless process still there are chances of little irritation caused due to less pain. There are different types of PDO threads which at times create confusion for the patients when making a choice but this is exactly the time when you need a professional’s advice. 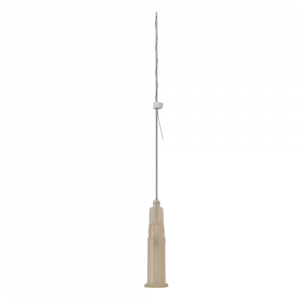 These include floating, non-barbed threads and barbed threads. These names basically suggest the effects which can be brought to the skin which needs lifting due to aging. The threads have the different thickness along with the length. The reason for having all the different types of threads is to get the much-needed quality, effectiveness, tensile strength and even keeping the prices of the product in mind. The practitioners are skilled and that is the reason they may suggest some other type of threads which suits the skin type and its lifting. This helps in rejuvenating the skin this decision is only made by the doctors who can be good at the giving suggestions which are quite handy for beauty seekers. Is the process of PDO Thread Lift Safe? What are the Side Effects which can possibly Take Place? There are many innovative ways which have been introduced every now and then. People have always questioned that if this treatment can be safe for their skin, escpiecally facial areas? To satisfy the patients it is quite thrilling that yes this is surprisingly safe. Dermal Fillers have been helping people in getting refreshing skin but the effects of PDO threads is much safer. 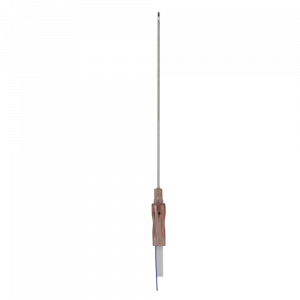 The insertion of PDO threads using needles does not need patients to go through the harmful effects of surgery. These threads are absorbable and take six to nine months without leaving any side effects. 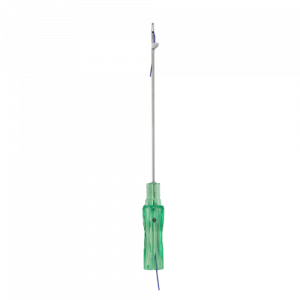 The procedure also guarantees minimal chances of infections and breakage of threads. 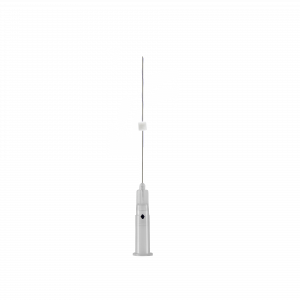 Treatments like High definition K-Lift has no minimal bruising. The main role is played by the types of thread along with the areas which are being treated. There are 50/50 chances of bruises to appear. It is seen in very rare cases that swelling and soreness may be witnessed which stay for just a few days without damaging the skin. If sensations remain in the treated area or mild dimpling stays then there is no need to worry as this will fade away soon. The tightness in the skin is visible on an immediate basis. The side effects appear as a sign of usage of the technique of insertion which is not a point of worry. PDO threads insertion is totally dependent on the practitioners training making patients face the results which they have been looking out for. In some cases, the causing of infection, nerve damage and even damage to the salivary duct are included while the treatment takes place. These side effects are all manageable. Using the right size and no scarring thread has been making the life of the beauty lovers quite easy. What Sort of Care Should Be Taken Before and After the Procedure? There are various measures which are necessary to be taken care of on part of the patients. These are general lookouts which include avoiding alcohol, taking in of supplements rich in vitamin E, Fish oils and Omega, few Chinese medicines and gingko just for a few days before and after going through the procedure. It is even beneficial to stick to better result by avoiding sauna, steam rooms, and being part of heavy exercises. After you have gone through the treatment of PDO Thread Lift it is discouraged to go through the dental treatment for about two weeks which involves wide opening of the mouth. Sleeping face down is strictly discouraged as lying on the back helps in taking care of the swelling which needs to subside. The pressure on the face can cause misalignment of the threads. Taping on the face can also result in the best outcome people expect for. What is the Designing of the Treatment? PDO Threat Lift treatment is mainly designed to make skin get the firmness and smooth look. The threads have different length and thickness and it is inserted in 3-4 entry points. This procedure is made sure to suit the lifestyle and needs of the people. If patients can take in more swelling then more threads can be inserted. PDO threads are used for lifting the skin and rejuvenating it which ultimately frees the skin from wrinkles and fine lines. There are different methods involved depending on the doctor’s technique like Vertical lifting majorly popular in Asia. Which Areas are Likely to Be Treated with PDO Thread Lift? The versatile treatment of PDO thread lift allows different areas to have the best of results where revitalization of skin is required. The following areas of the face are mostly included in the treatment. What are the Expected Results After The Treatment? And how long the results can last? The results are quite immediate ones, which makes sure that PDO thread lifting treatment through threads provides support to the skin in uplifting. The smooth and firm skin is all quite visible within a week which stays for longer durations. The natural wellness of skin in the form of its rejuvenation shows effective results in a month or two. The texture of the skin gets better and firmer. It totally depends on your doctor who can focus more on either skin lifting or rejuvenating it. The results of the technique used vary on different skin. In about nine months the threads start dissolving but the result can still be seen on the face for few more months. Few doctors even advise repeating the procedure after six to nine months after the first procedure. This ends in letting the result stay for longer duration and in some cases up to three years. Who can Easily Go for the Treatment of PDO Thread Lift? 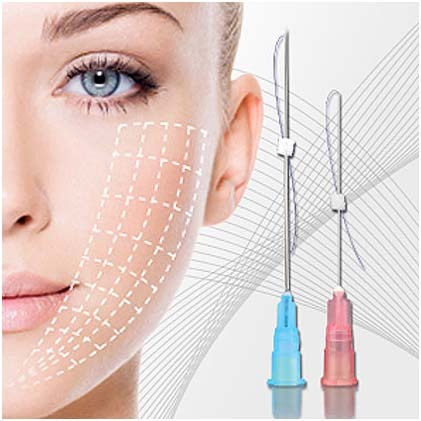 If you are looking for non-surgical treatment for face lifting then PDO Thread Lift is the best treatment for getting rid of the sagging skin. The procedure involves injecting of injections which can bring immediate results in the form of the lifting of the facial contours. This procedure v=can be applied to men and women both who cannot bear up the pain of going under the knives. As compare to Ultherapy, PDO thread lift works faster though both are non-invasive. The procedure gives much better results when combined with synergistic results. Are Korean PLLA and PCL Threads Suitable for the Skin? Which One is Better? There are different types of materials used in making these threads, which include PDO, PLLA, and PCL. This gives the shape of the thread as the insertion gets easier and the risks of getting infection also lower down. The only difference which is witnessed in the material is their longevity, stiffness and sterile length. PDO (Polydioxanone) threads take around six to nine months to dissolve. 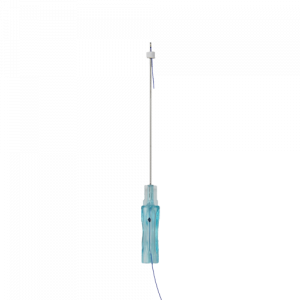 PLLA takes around twelve to eighteen months to dissolve which also comes with a complaint from the patients about the harder feeling of the thread under the skin which has lots of safety and efficacy needed to be understood as compare to PDO threads. PCL takes a long period of twenty-four to thirty-six months. Though they are new in the market still reports are emerging in the market about its side effects. 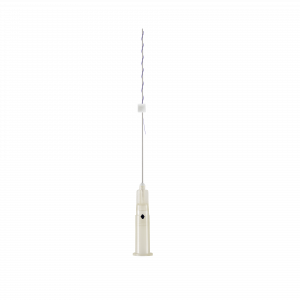 The effects include a migraine, thread extrusion and at time breakage of the thread. There is much-needed improvement for this procedure before it is suggested by any practitioner for the safety of the patients. Comparison Between Korean PDO Thread Lift and Silhouette Soft Thread Lift? Both the procedures of skin lifting that is PDO thread lift and Silhouette Soft thread lift are excellent for providing better results. Though there are few differences which are noted between these two treatments. PDO helps in the configuration of the skin while Silhouette Soft is better where compressing of the skin tissues are involved in lifting the skin and bringing volume to it. Silhouette Soft threads are made up of PLLA with little different technology being used in it. The use of cone instead of barbs is a major change here for making skin get a lift and avoid sagging. It is even noticed that PDO thread lift procedure involve usage of more threads which helps in pulling the skin back. This uplift of the skin through PDO Thread Lift is the major reason for opting. According to many doctors both the treatments complement each other and should be used together for getting better results in taking care of the sagging skin and give up on wrinkles, fine lines and fold. Which Different Treatments can Work Well Along with PDO Thread Lift? Treatments like Ulthera or maybe HIFU can be performed with the PDO Thread lift making skin get the most natural and positive results required by the people. 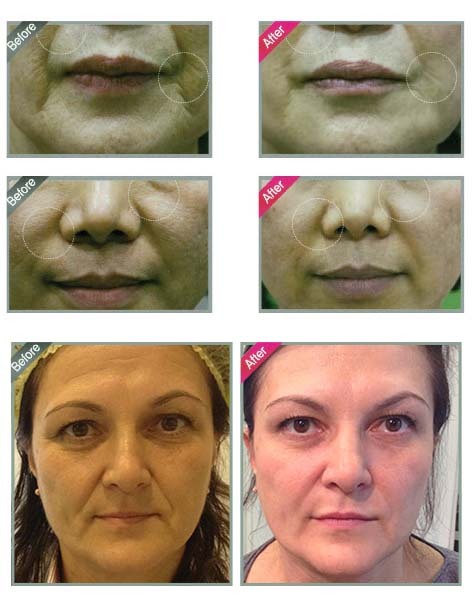 The process even works much better with biostimulants fillers which includes Hyaluronic Acid fillers and Radiesse. These fillers are the anti-aging solution which helps in lifting the skin and keeping away wrinkles turning back the clock of aging people. These all are non-surgical treatments which give little satisfaction to people of keeping away from pain.